I wonder always why the the picture people always look so funny. Then I realized its not the people in the picture, but rather its because iDA has decide to put their poster upside down. So, this is the th month right. I have to take out my head... turn it upside down and read watever that says. Well, lucky there is no old lady around to scare to death. 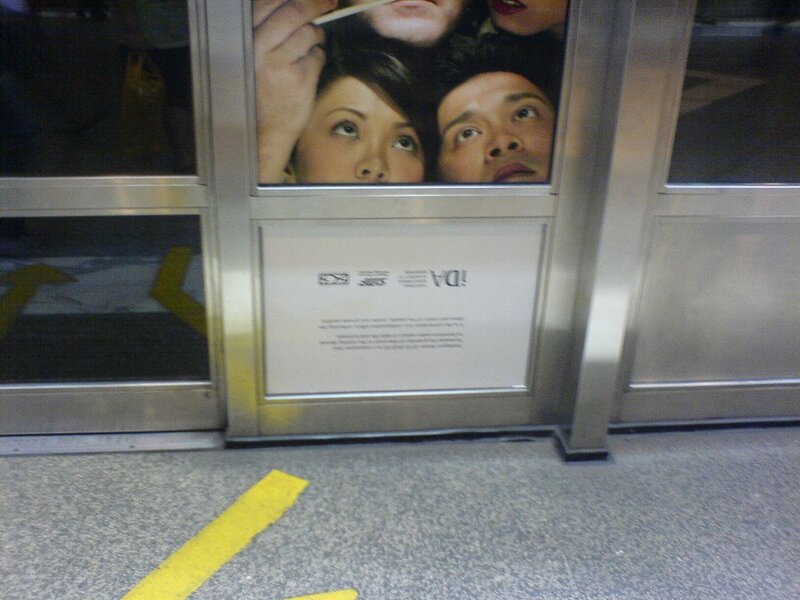 iDA, please stop getting people who can't read or people who like to do their work upside down to put up your poster. :) Mean hor. Hei, but 1 mistake is worth more to say than 1000 correct ones.